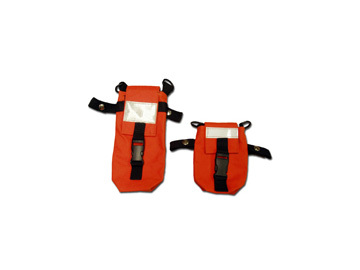 Pouches are available in either short or long to accomodate telephone, radio, walkie-talkie, etc. 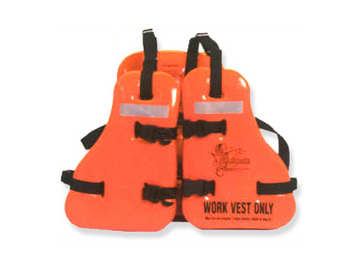 They can be attached to any work vest, belt or belt loop in numerous ways. 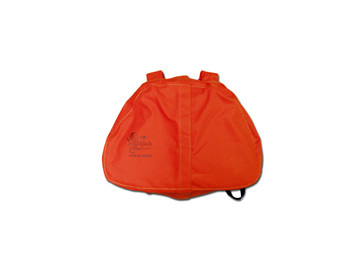 Pouches come with D-rings, snaps, Velcro® and a webbing loop. 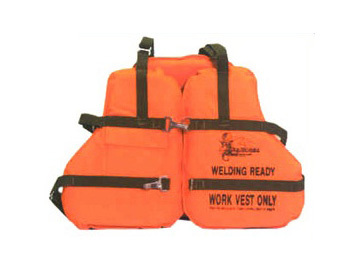 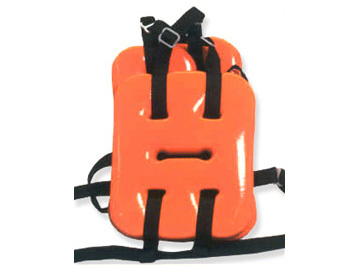 Made of heavy duty international safety orange fire resistant fabric which also resists water. 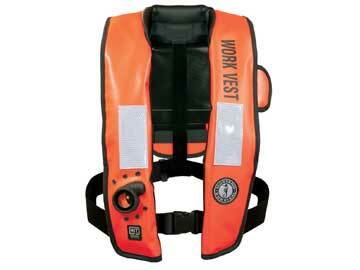 Pouch closes with a plastic buckle and heavy duty Velcro® and has a reflective strip for visibility in the dark. 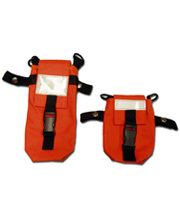 Short pouch measures 6" x 3" x 2"
Long pouch measures 9" x 3" x 2"